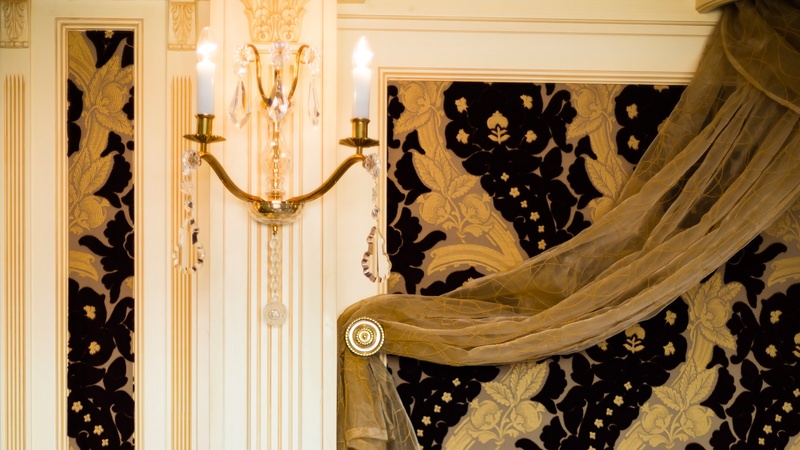 Like all the guest rooms at the Royal Palace, Ambassador Suite have their own ambiance and personaliy united by ultimate luxury. 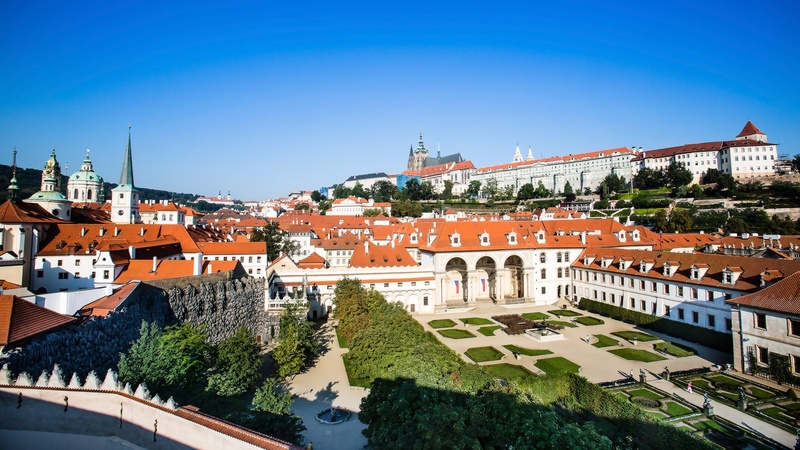 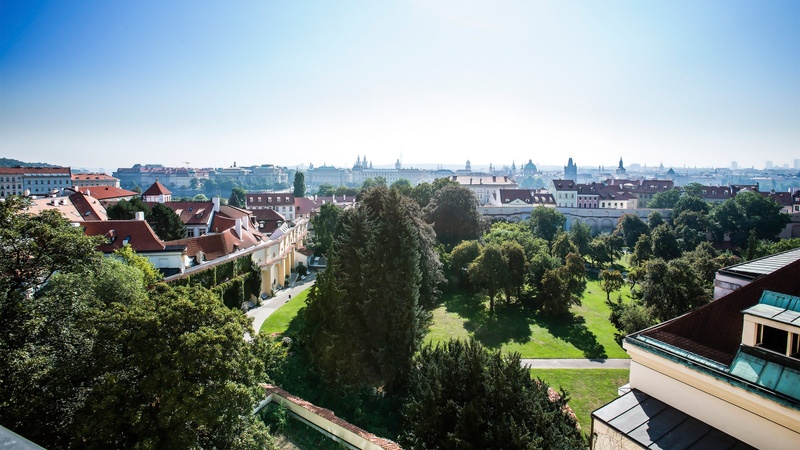 This room is situated in the sixth floor at the Royal Palace with a terrace presents a magnificent view on Prague Castle or Vltava river and Old Town. 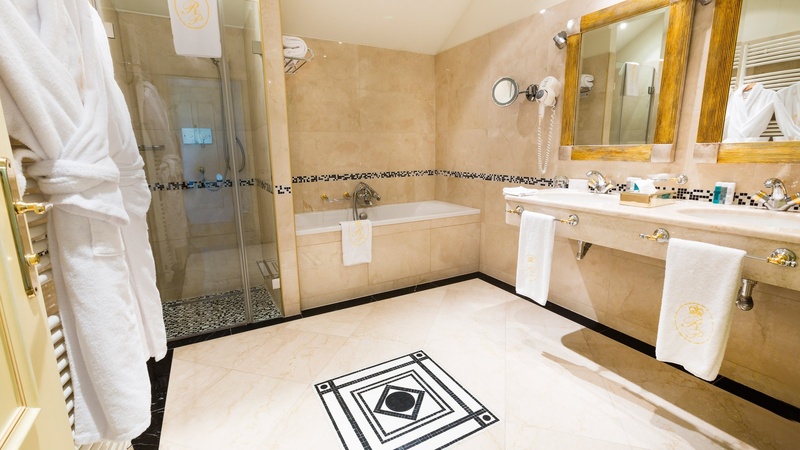 The Ambassador Suite is furbished in period style, has a bed with canopy and marble bathroom equipped with bathtub, shower and bidet.